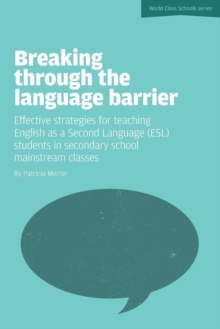 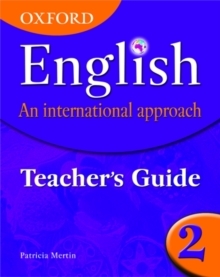 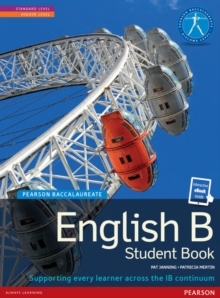 Providing methodology, templates, lesson ideas and a CD with professionally-read prose, this teachers' guide will assist the day-to-day planning of English for students at IGCSE level of all abilities. 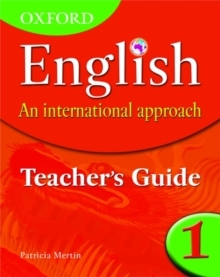 Each guide contains lesson ideas, rubrics for the writing assignments, full answers to the Students' Book and Workbook as well as a CD packed full of extracts. 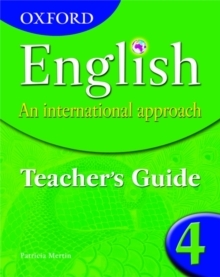 Oxford English Part 4 has been developed to support the Cambridge IGCSE English as a Second Language syllabus.